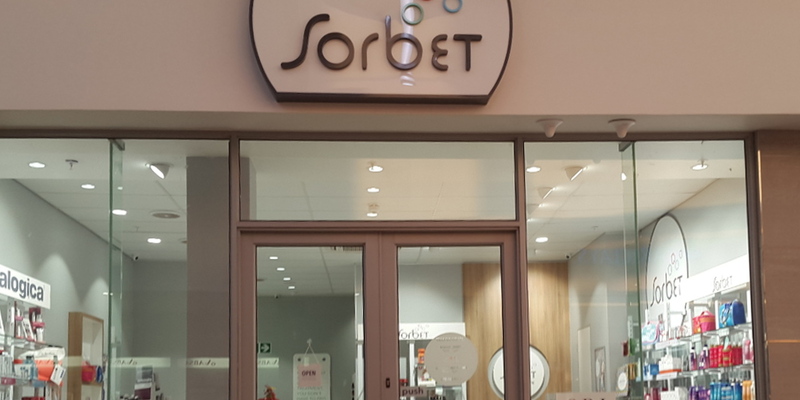 Do you want to own a Sorbet in Klerksdorp? Sorbet is that awesome, fun and fabulous salon culture you’ve been holding out for! Launched in 2005, we’ve been delivering head-to-toe confidence across South Africa all this time. We currently have over 150 outlets and growing. Sorbet Beauty Salons have grown to be every city gal’s (and guy’s) answer to feeling fabulous, fast. Our fresh and professional approach to beauty for the modern day woman and gent has evolved to a guest-following of over 230 000 loyalty members – and counting. As a Sorbet Franchisee, feeling good no longer has to be an achievement; it’s a way of life. Join our franchise family today and change the face of beauty, one Sorbie Moment at a time. Sorbet Klerksdorp is just that opportunity. This vibrant community has embraced the Sorbet way and are looking forward to a new chapter in their story. If you are interested in owning this amazing store, please contact Patricia on 0832335206 or 0829208125. If you want to know more about being a Sorbet Franchisee, or you would like to open your own Sorbet Salon, please visit our Franchising page.